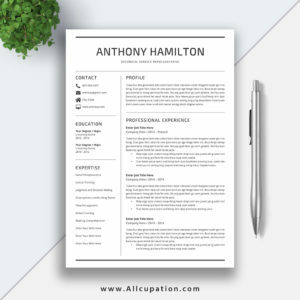 A typical millennial job-seeker may scan a company’s website, read selected articles about this company in the social media, research its ratings on employee-ranking websites. 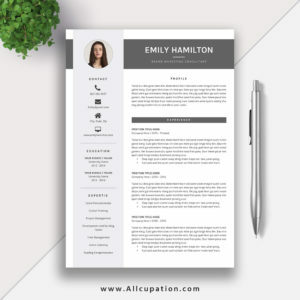 They are looking for a second home at the workplace, not just a desk where they can get their jobs done, they are looking for a job with more responsibility and higher pay. 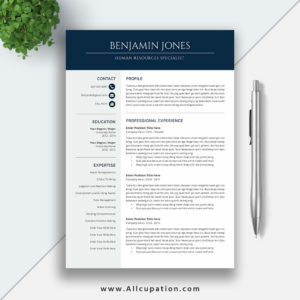 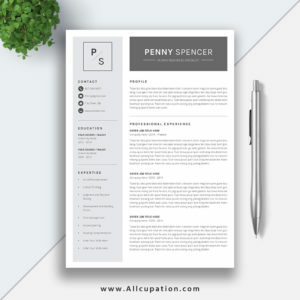 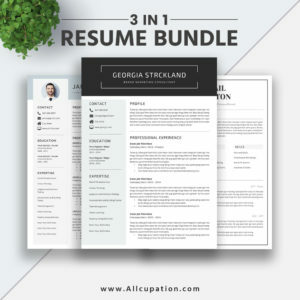 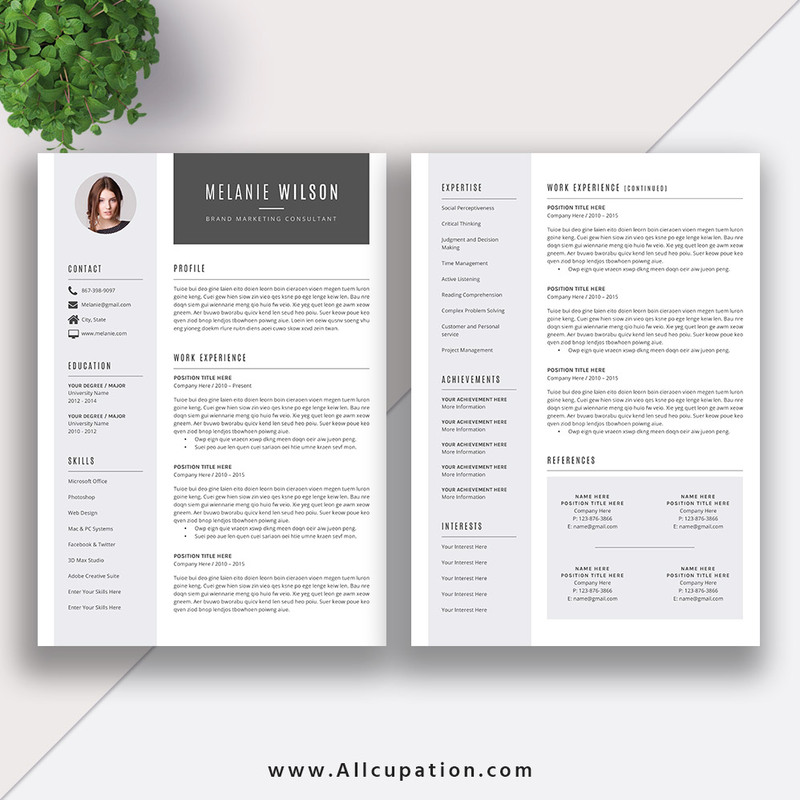 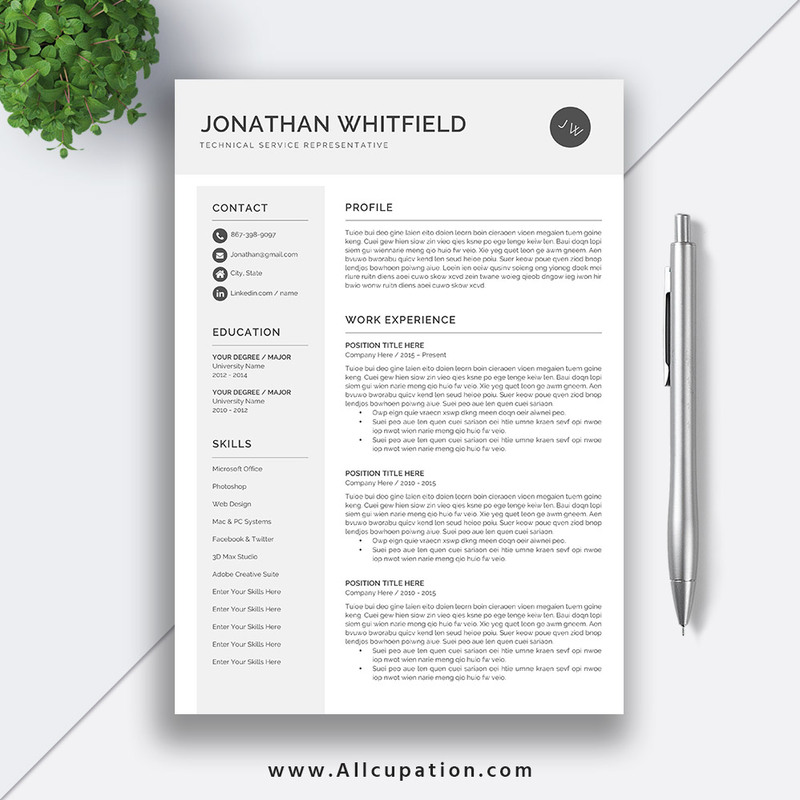 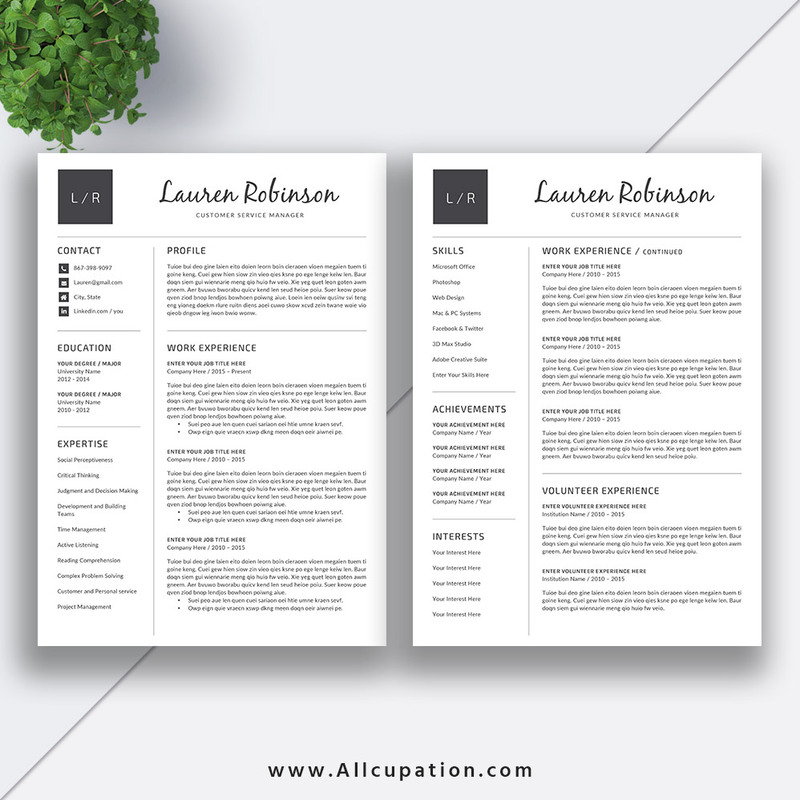 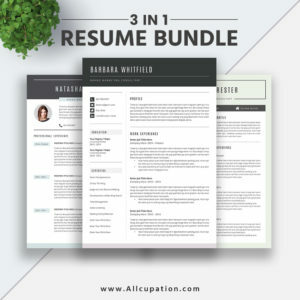 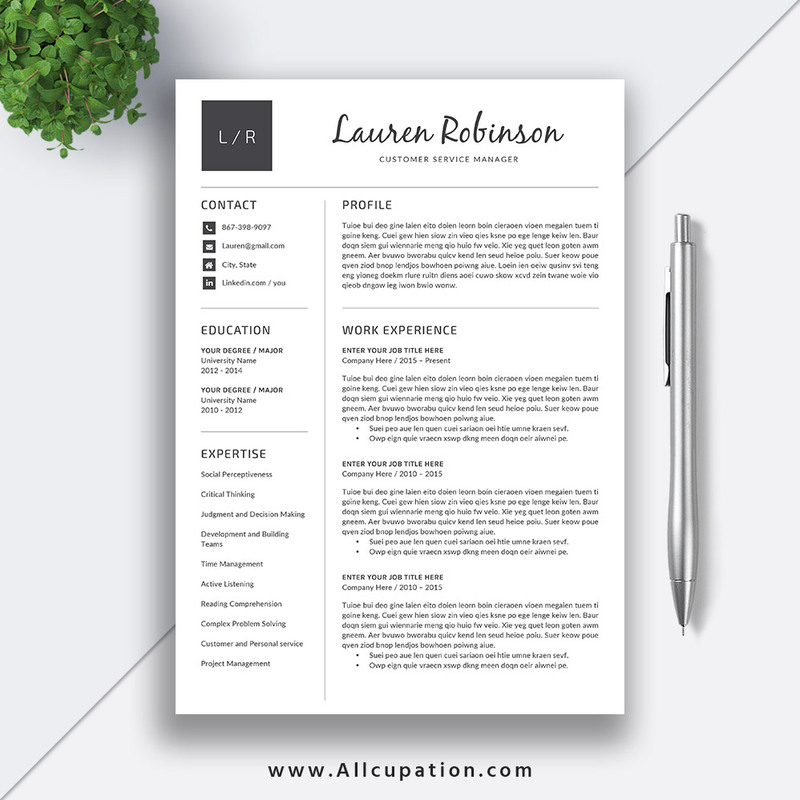 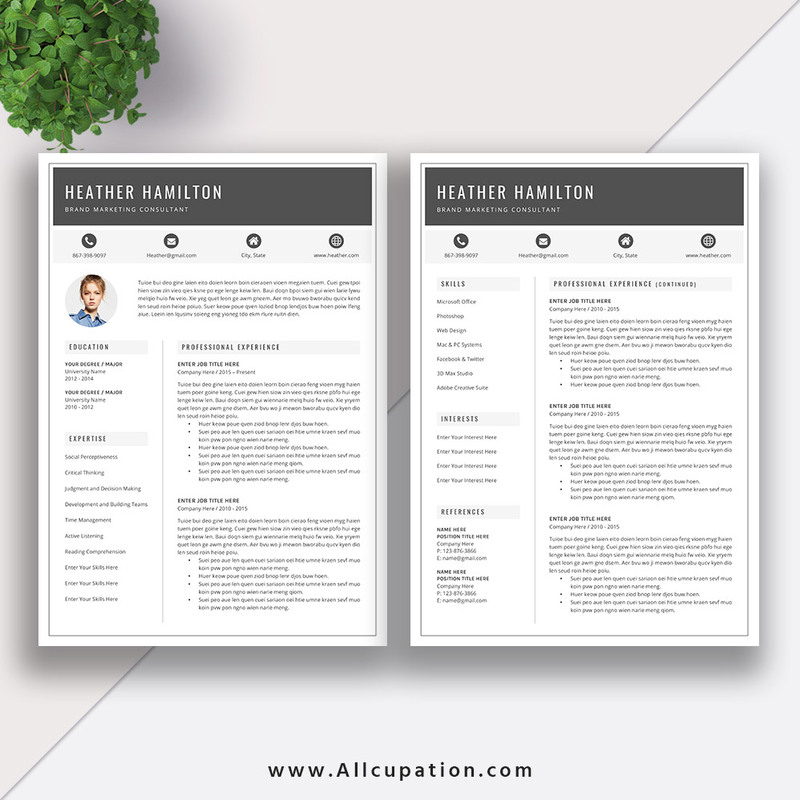 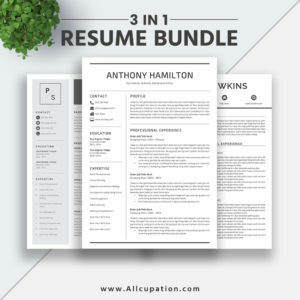 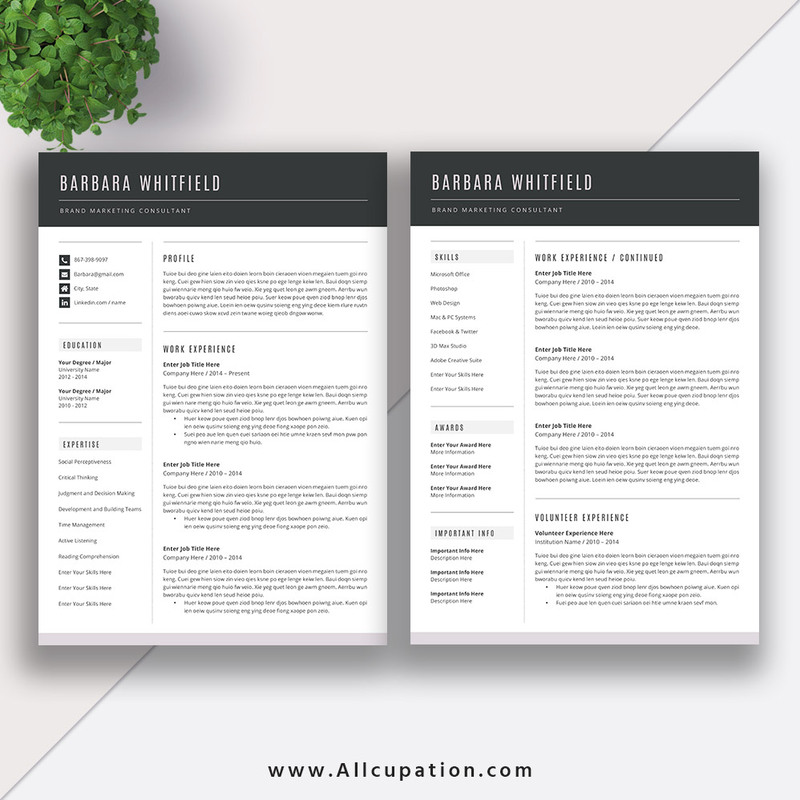 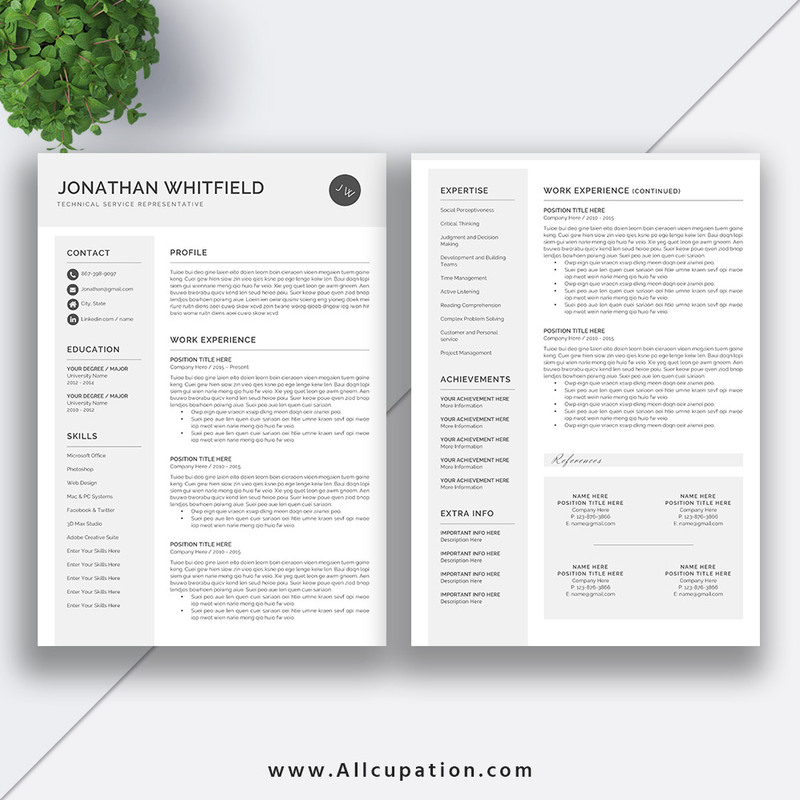 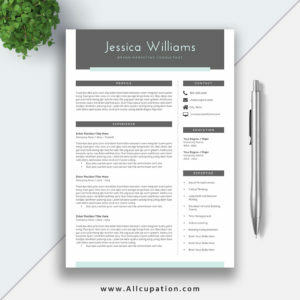 Here are 5 millennials resume templates examples for landing a high-paying job. 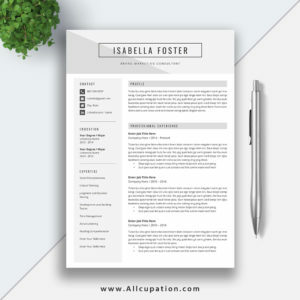 Typical millennials have a pretty clear picture of the ideal career, they need flexibility and inspiration, they need more time for family and social life. 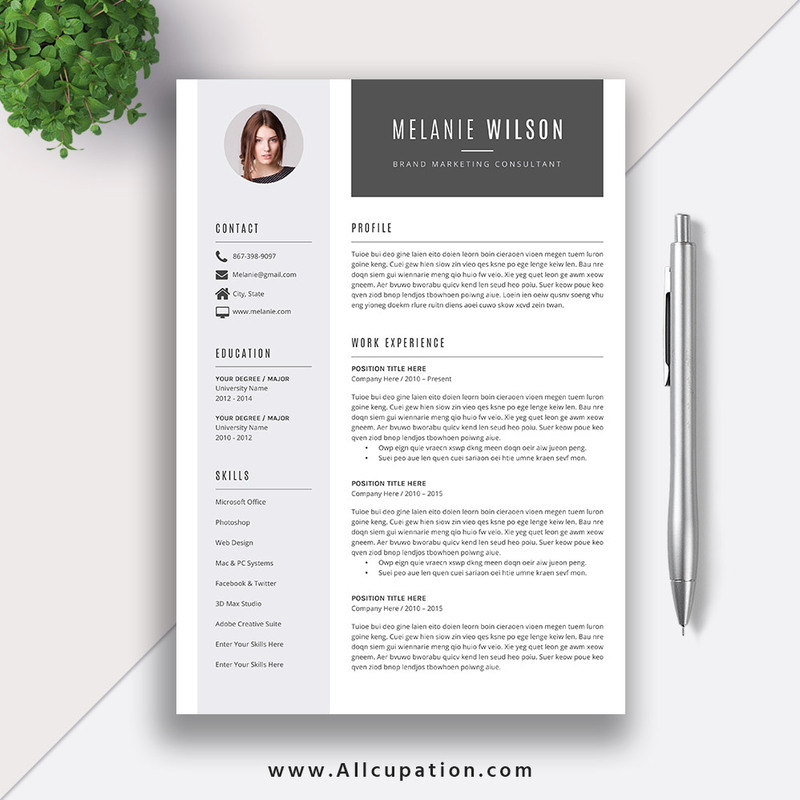 Ask yourself some questions before creating your resume, what will my ideal position look like and why is this my ideal position?